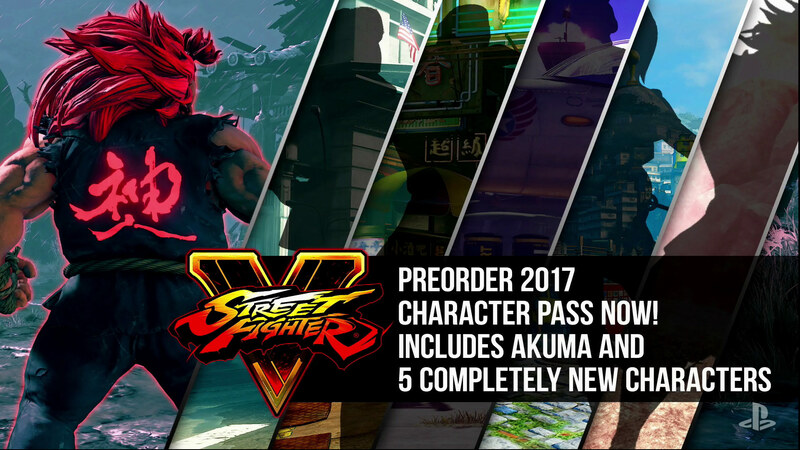 Akuma has been confirmed for the 2017 DLC, and it was announced that the 5 other characters would be “Completely new”! 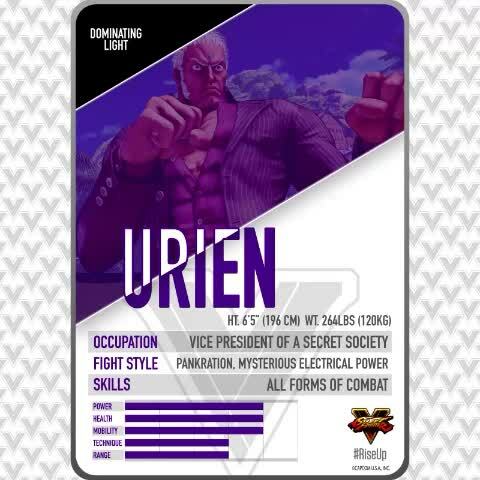 After I chose to convert Gill and Urien’s style as Pankration years ago with no official source, I was recently confirmed to be right via the Street Fighter official Vine! 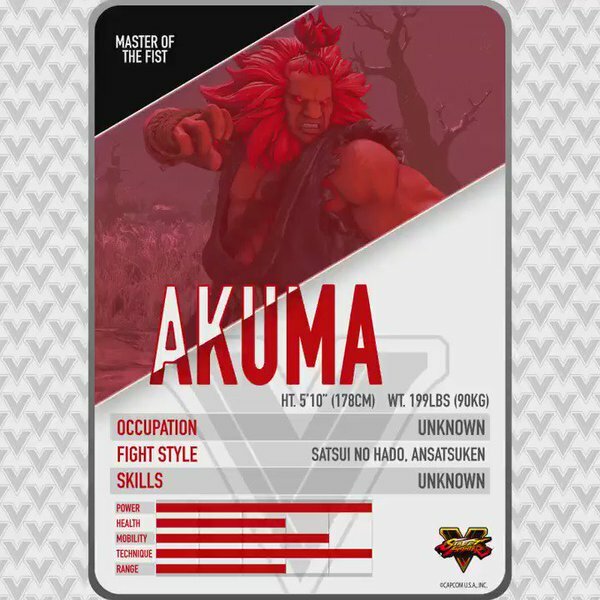 I had them listed as Pankration / Elemental, now so does Capcom! The Balrog reveal trailer and his official art are out. Also there is a teaser at the very end showing a tiny slice of Juri and Urien gameplay. 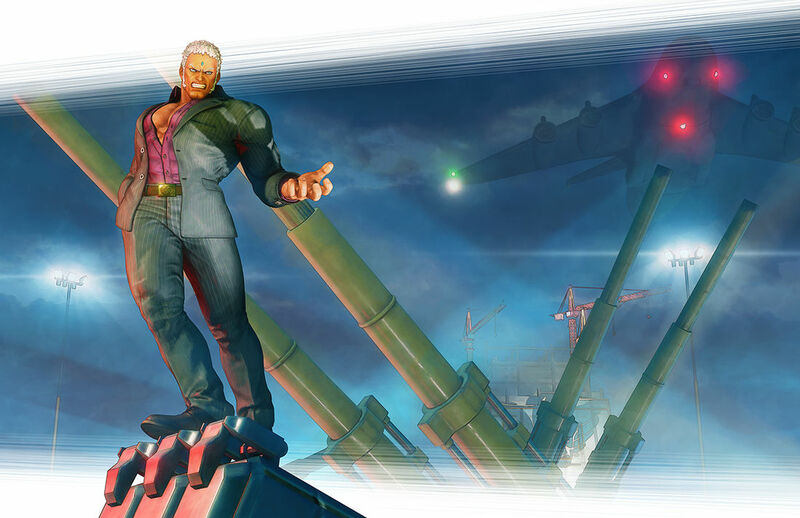 Juri and Urien official art has also been released. 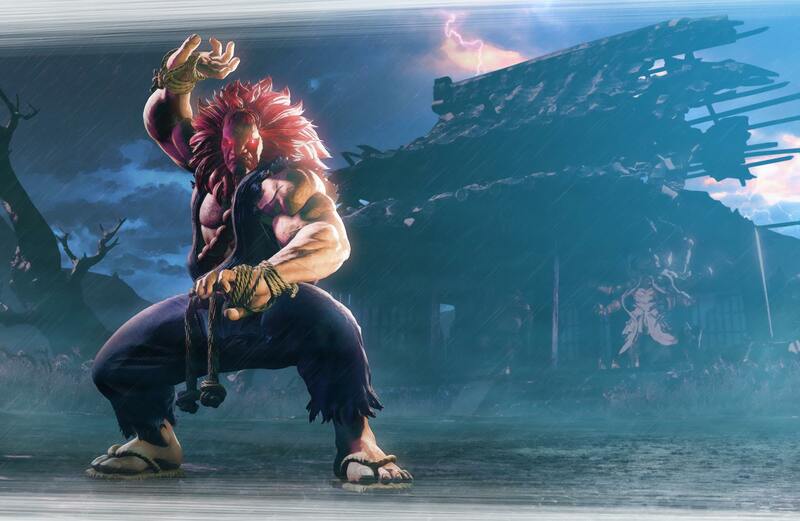 The official release date for Ibuki, Balrog, and Cinematic Story Mode, is this Friday. Ibuki has just been revealed at Combo Breaker (tournament). Holy kunai, that’s a lot of kunai! It looks like they are giving her even more classic ninja gimmicks than she already had, including gliding, bombs, Ninja Log, hand-signs, and a million new kunai variations.